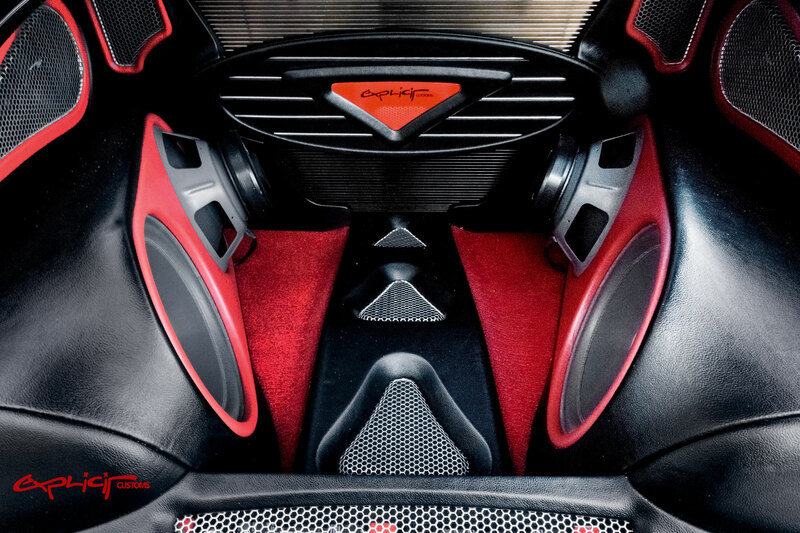 If you are looking for the best car stereo shop in Melbourne look no further! 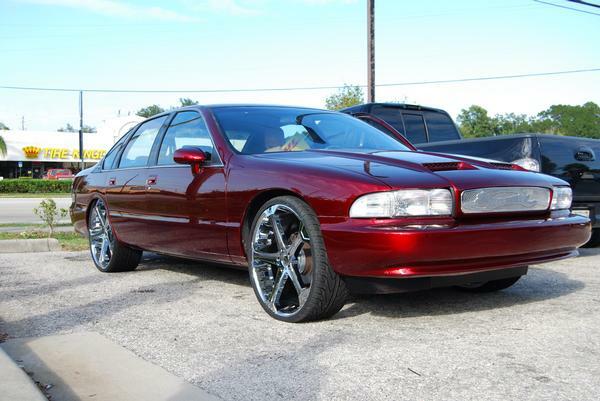 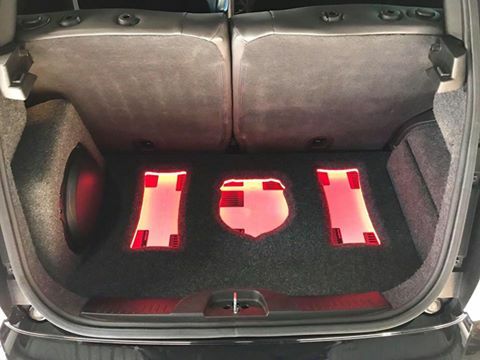 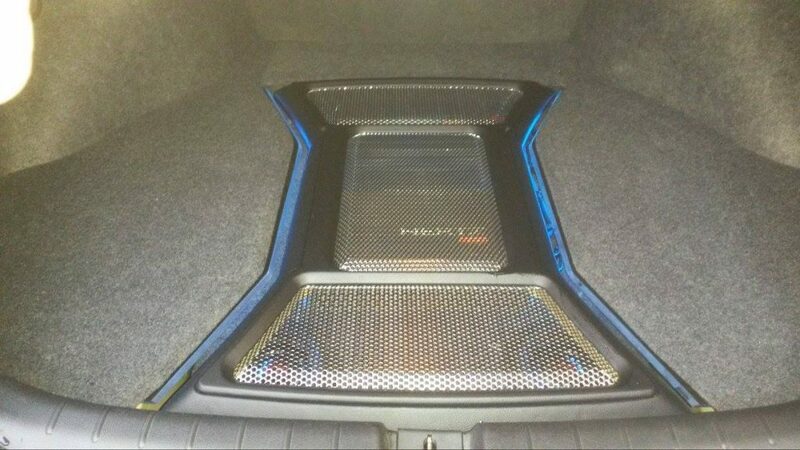 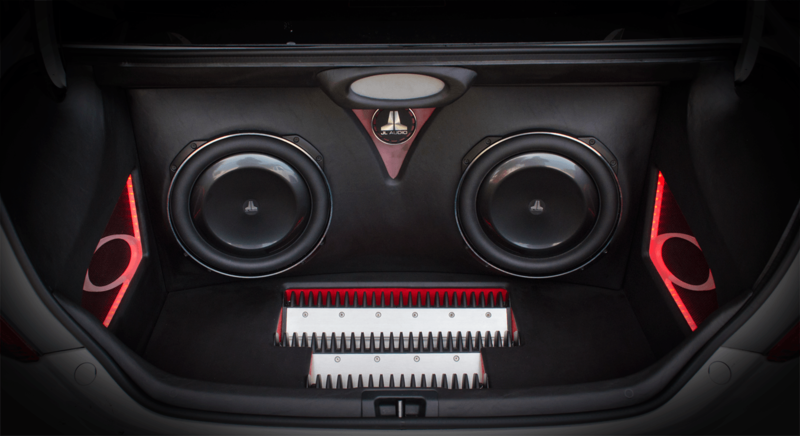 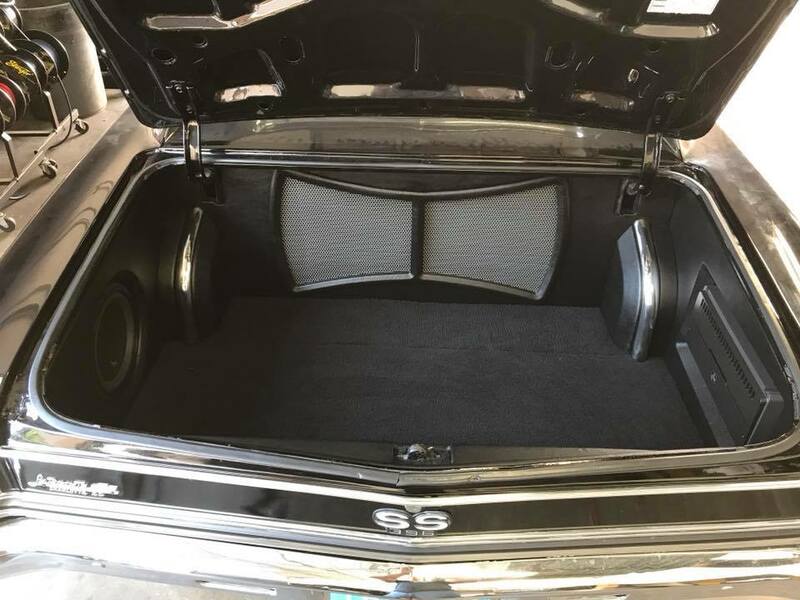 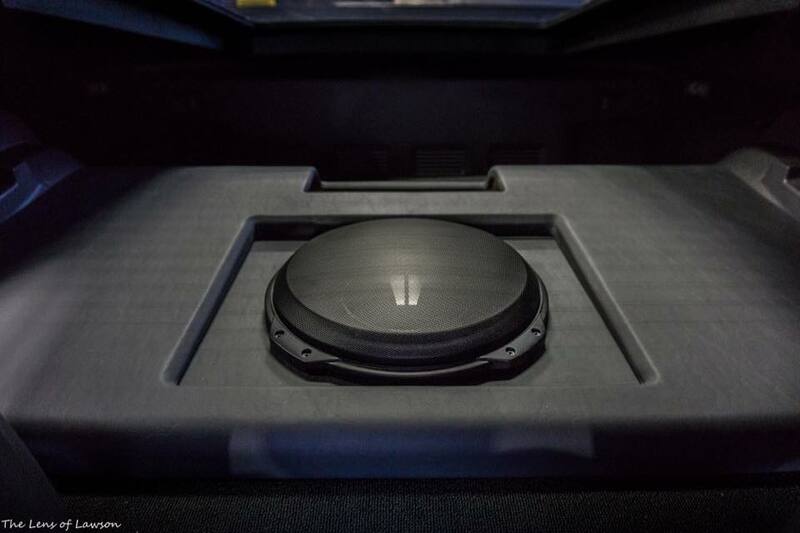 Explicit Customs provides the best car stereo installation in Melbourne and Brevard. 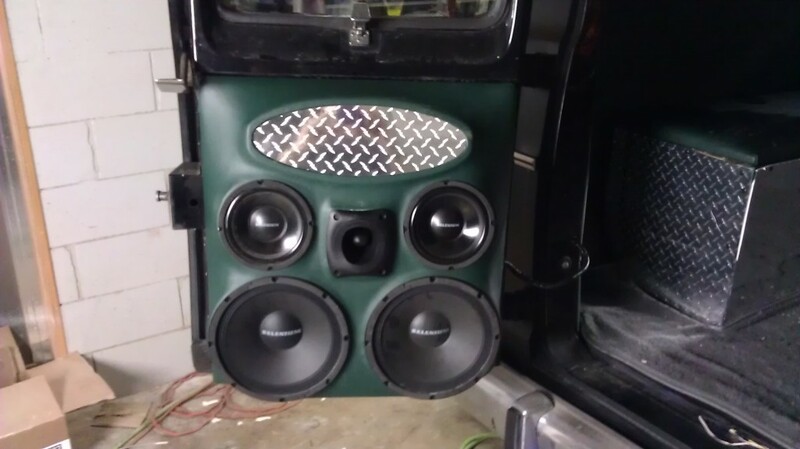 Give us a call today to make your car stereo sound great again.